Excluding a poor, albeit injury-blighted effort against Huddersfield last time out, it’s been a very promising start to life at Everton for Marco Silva. The points total doesn’t reflect some of the team’s expansive attacking efforts, but defensive frailties and the adaptation of the tiresomely debated zonal marking, have left a great sense of frustration to stew over this last fortnight at yielding just six points from four games so far. The extent of the improvement in less than half a dozen games when compared to what had to be endured last season must not be underestimated, but anything less than maximum points against bottom of the table West Ham will turn a positive start into one that’s below average given the opposition Everton have met so far. Even that in itself shouldn’t reflect to harshly on Silva, especially considering the injuries and suspensions he’s had to skirt around in these first five games. However, a trip to an all-of-a-sudden in-form Arsenal next week and a return of six or seven points from half a dozen games may well result in a style over substance debate. Indeed, Silva’s most recent predecessor will no doubt be chewing up the Talksport phone lines night and day with some factually incorrect nonsense claiming his record was better. 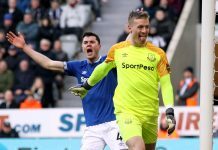 The typical and impatient Everton narrative heaps a little more pressure on this third home game of the campaign and it’ll be interesting to see what approach the manager adopts given what personnel is at his disposal, coupled with the trigger-happy disposition of many Evertonians should a repeat of the Blues’ display against Huddersfield come to pass. 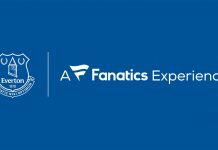 What should be focussed on above all else though, is the continuing development of an identity at Goodison, from top to bottom. In a week where Farhad Moshiri reaffirmed and further enhanced his commitment to the club, it is perhaps now as a collective, the Everton faithful should keep their counsel even if imperfections prove to be costly on the pitch in the short term. 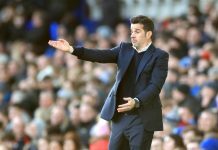 Taking some of the real highs In the final third so far this season has left an unquenchable thirst for more, and from that perspective, a pressing, free-flowing, goal-scoring utopia has been dangled in front of us – that in itself generates expectancy and impatience, the two very things that must be reined in if Marco Silva is to have any chance of succeeding. Huddersfield evoked some horrendous memories of last season but surely there must be an acceptance and allowance for taking the rough with the smooth, not least before the first international break. 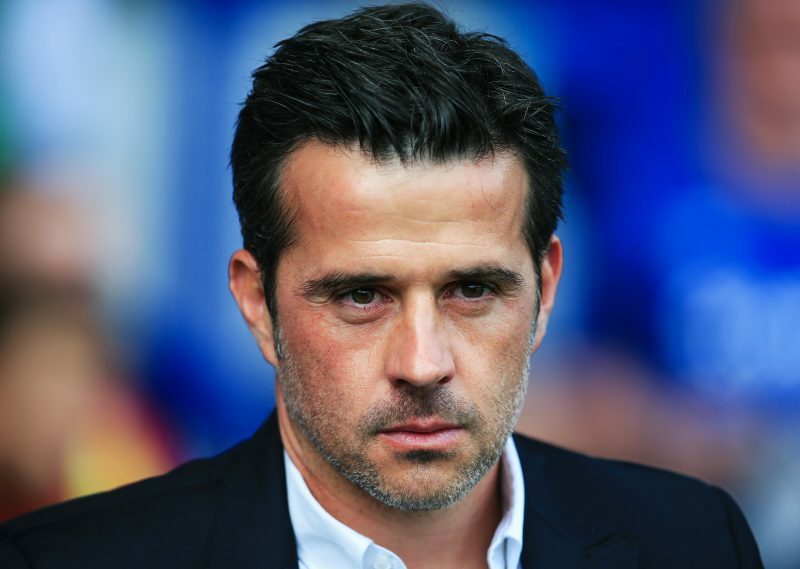 Managers are often a victim of their own success and Marco Silva is no different. The issue for Everton is the relative success we’ve seen so far, whatever that may be to each individual, can only be sustained and improved by allowing him to work with as much support as possible. The dropping of points from winning positions is as infuriating as it gets, but the manner in which Everton have floundered having done so well to manoeuvre themselves in front in games only serves to perpetuate that frustration. But I ask anyone that’s taken the time to read to this point, could you have imagined being disappointed with where Everton are right now when the final whistle on Sam Allardyce’s painful tenure at the club was thankfully ended just 125 days ago?